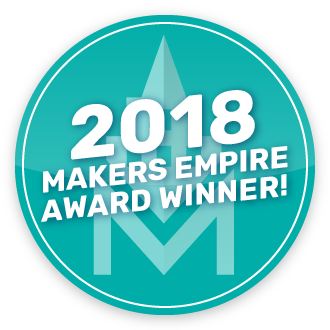 Congratulations on being a winner in the Makers Empire 2018 Awards! Please right-click on the image below to save and download your digital badge. This badge can be used on your website, school newsletter and email signatures.